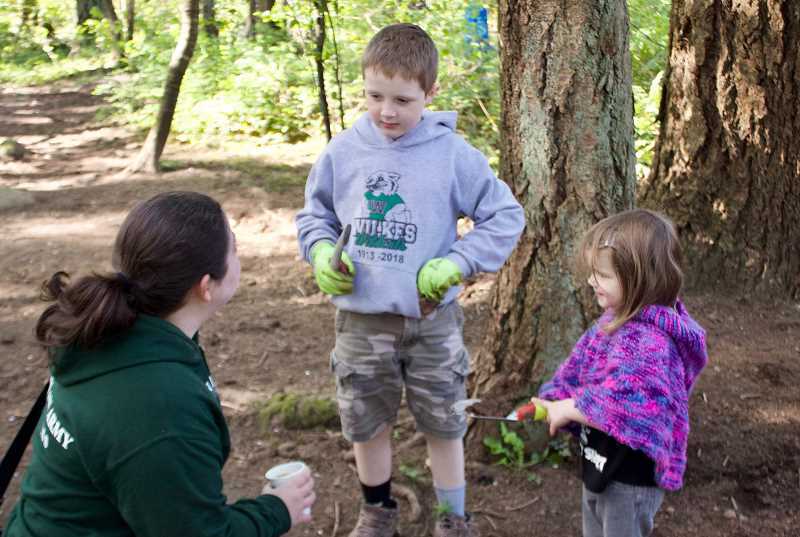 Neighbors of all ages came together on Earth Day weekend to help cleanup up Nadaka Nature Park. The group of about 30 volunteers met Saturday morning, April 21, at the park, 17615 N.E. Glisan St., to help remove invasive species from its 10-acre forested section during the "SOLVE it for Earth Day Cleanup." 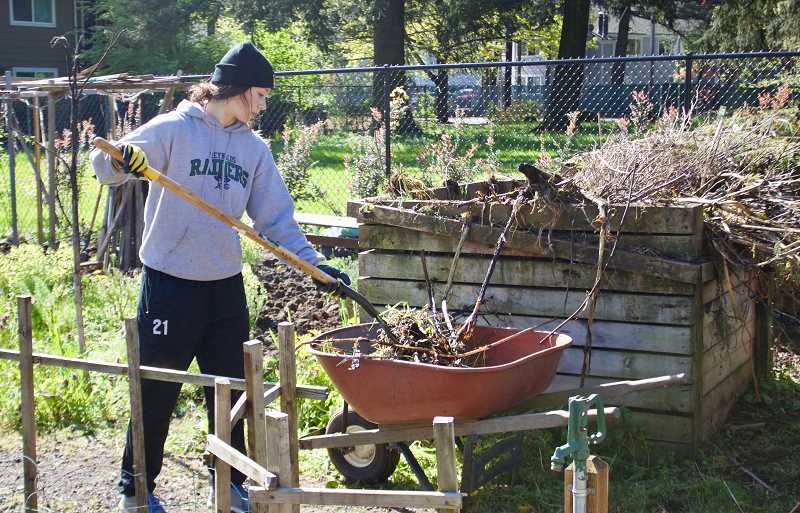 They also engaged in mulching projects in the front part of the park and worked in the community garden. "We couldn't do this without the support of volunteers, so we are so thankful for everyone who came today to help," said Monica McAllister, Nadaka Nature Park coordinator.